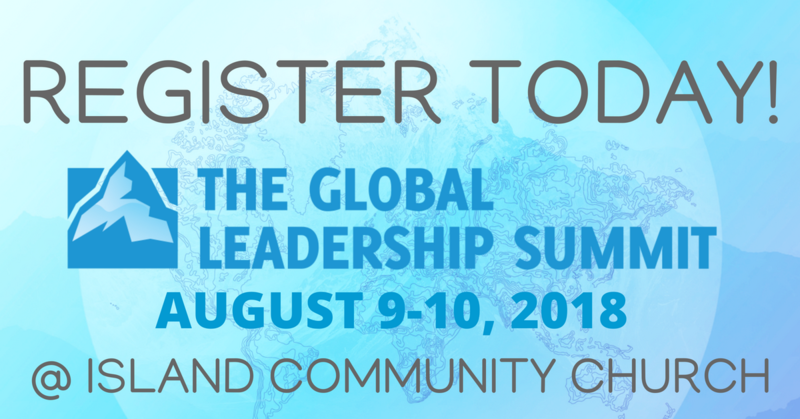 The Global Leadership Summit is an international, 2-day event designed to bring you fresh, actionable and inspiring leadership content from a world class faculty at a convenient location near you. We invite you to join us as we learn about the influence that we all have and how to use that influence to positively affect the world around us. From world of business to church to home, the wonderful speakers at the Global Leadership Summit will inspire you to become a better leader in all areas of your life. This is an event you don't want to miss!